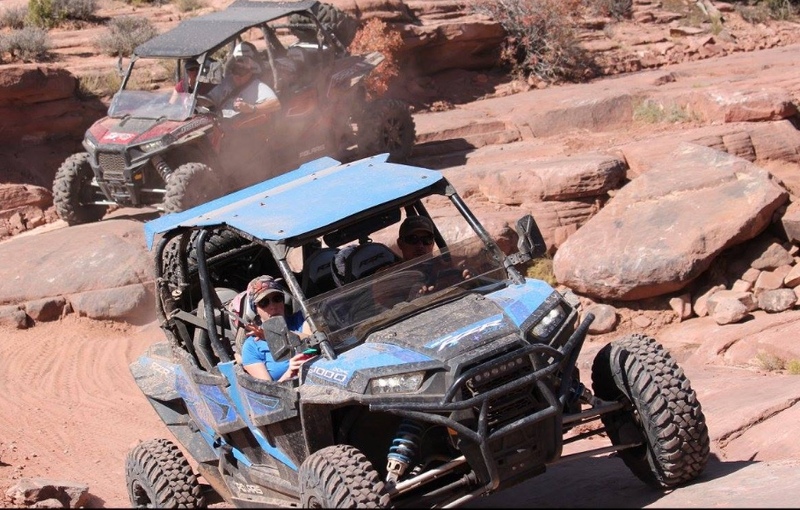 August 16, 2017, Hurricane, UT – Adventure Awaits this Fall at the Second Annual Trail Hero event Presented by CargoGlide in Hurricane, UT! 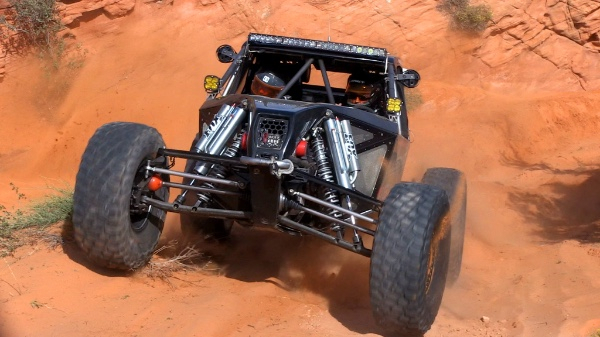 From October 4 – 7, all things 4-wheel drive will converge on Sand Mountain and the surrounding OHV trails to explore Southern Utah’s hidden gems. The Trail Hero (noun): A person who exemplifies giving back to the off-highway vehicle community, donates their time, effort and sometimes money to keep our trails open for OHV access, and promotes our sport as a whole as an ambassador. Trail Hero Presented by CargoGlide will have 80 trails to choose from over 4 days of the event, all guided by the Desert Roads and Trails Society, PLUS each afternoon will feature a rock sports event that highlights what extreme 4×4 vehicles are capable of handling: a rock race, a rock crawl, breaking open a new trail during the Trail Breaker, and attempts at “Bounty Hill” which is open for anyone to try. “With our second year, Trail Hero presented by CargoGlide is focused on Veterans Access and Special Needs Access on public lands. Veterans are why this great country is free, and our Active Militaryare why we remain free, because of their bravery. As a token of our thanks, Thursday is Veterans Access and Active Military day. Show us your Military ID at Sign In and your trail is free for Thursday. Trail Hero is also working with Wheelers for the Wounded of California to bring in some very special veterans to enjoy Sand Mountain. Special Needs access, from physical to mental, are a group that Trail Hero helps facilitate their experience on public lands. Special Needs Access day will give the opportunity for someone that would never get to enjoy the outdoors on a 4-Wheel Drive trail the experience of a lifetime.” Explains Rich Klein, owner of Trail Hero. The inaugural year of Trail Hero Presented by CargoGlide (2016) celebrated all things 4×4 and rock sports, and participants loved the new event and its energy. The second annual event has upped the ante and added a beach party with a DJ at Sand Hollow State Park. 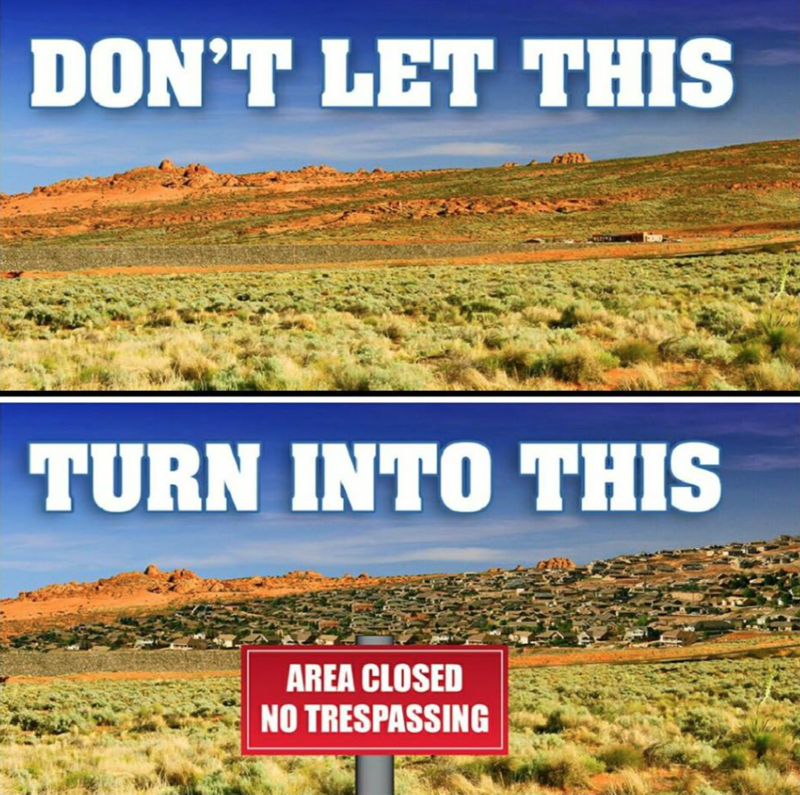 The Off-Road show has changed to only being held on Saturday followed up by closing ceremonies and a raffle benefiting Utah Public Lands Alliance (UPLA). For those wanting to donate to UPLA to keep public lands public, Trail Hero has created a special badge for your vehicle for a $250 donation. There is a limited number of stainless steel badges available at the event. To find out more about the Trail Hero event, visit www.TheTrailHero.com. 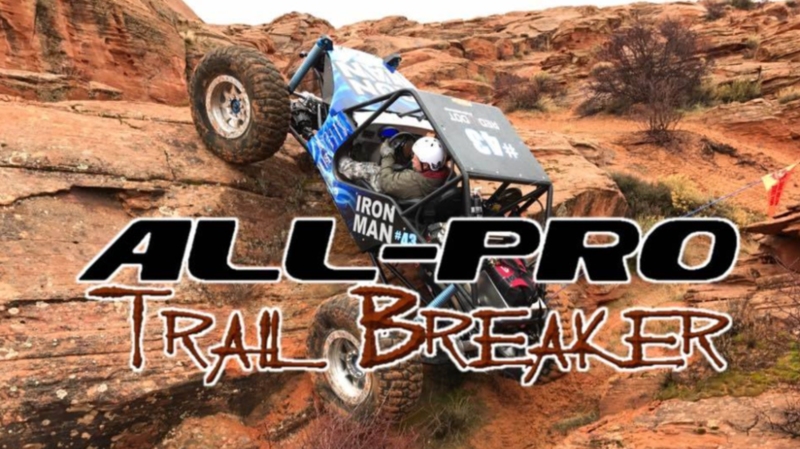 Registration for trails, the All-Pro Off-Road Trail Breaker, LaserNut rock race, Maxxis Tire Rock Crawl, and merchandise are also available online.